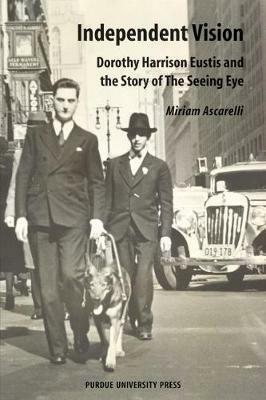 Miriam Ascarelli is a lecturer in the Humanities Department at New Jersey Institute of Technology. She worked for many years as a journalist at various newspapers in New Jersey and in the Midwest. Her freelance work has appeared in The New York Times, New Jersey Monthly, and FSB.com, the Web site for Fortune Small Business.